Peter Richardson has been a lover of music and the guitar for most of his life. He began his formal study of the guitar at the Duke Ellington School of the Arts in Washington D.C. 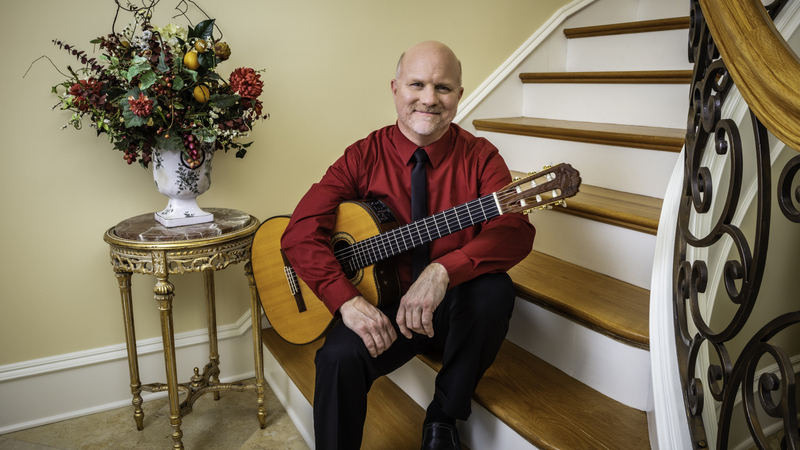 Since graduating in 1988, he has studied a wide variety of musical styles with many accomplished musicians including : Joe Pass, Paul Bollenback, William Kannengeiser, Marija Temo, and Charlie Byrd. His studies have taken him all over the U.S. as well as to Spain and Brazil. In addition to a rigorous solo performanc . . .
Peter was there early, was so friendly with all the guests, and played beautifully. I would recommend him for every bride out there (or anyone needing a classy, professional, and friendly classical guitarist at any event). Peter Richardson has been a lover of music and the guitar for most of his life. He began his formal study of the guitar at the Duke Ellington School of the Arts in Washington D.C. 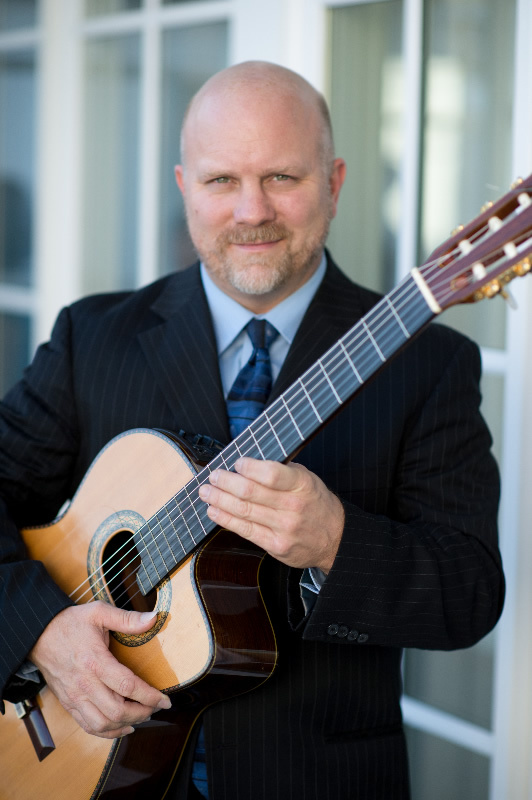 Since graduating in 1988, he has studied a wide variety of musical styles with many accomplished musicians including : Joe Pass, Paul Bollenback, William Kannengeiser, Marija Temo, and Charlie Byrd. His studies have taken him all over the U.S. as well as to Spain and Brazil. 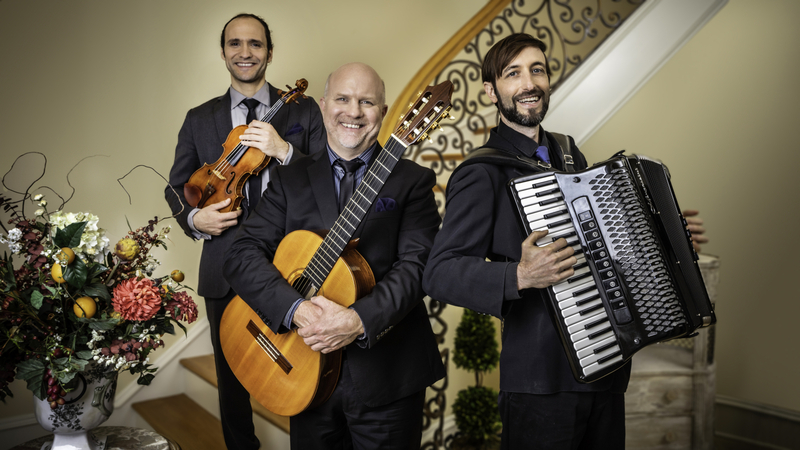 In addition to a rigorous solo performance schedule that includes over 40 weddings a year, Mr. Richardson also performs with several jazz, latin, classical, flamenco, and rock ensembles throughout the country. Having such a diverse love of so many musical genres demands that he must constantly evolve as a musician and maintain a disciplined command of the many guitar styles he performs. This allows Peter to bring a wide variety of musical repertoire to every performance. 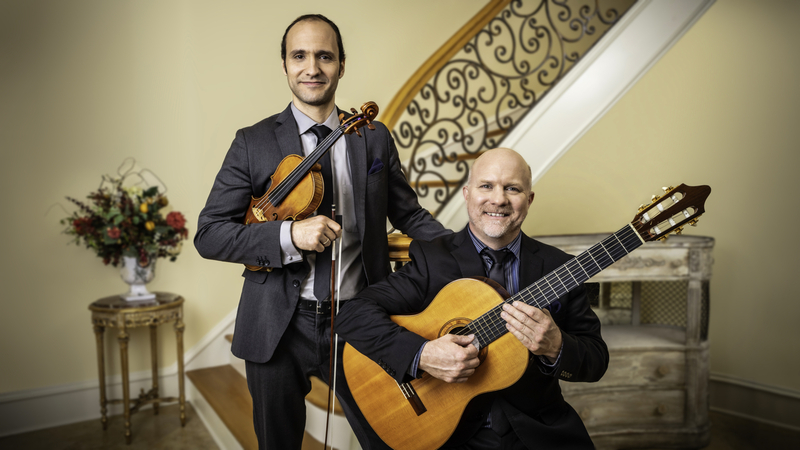 In order to be completely versatile and to provide the perfect musical atmosphere, Mr. Richardson is often customizing his song lists and ensembles to fit any event. He is always open to suggestions from clients and can adjust the lineup of his groups to be suitable for any occasion. 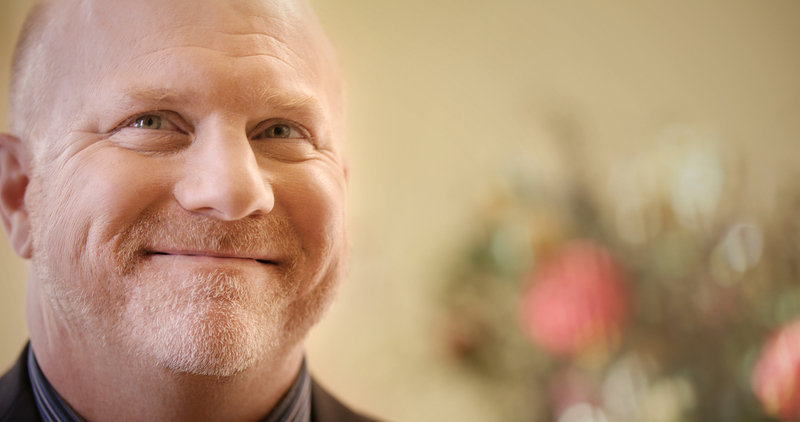 When not performing, Peter loves to teach and has been a music educator for over 25 years as well as a college audition preparatory tutor. He currently resides in Charlottesville Virginia. What Are You Doing With the Rest of Your Life? 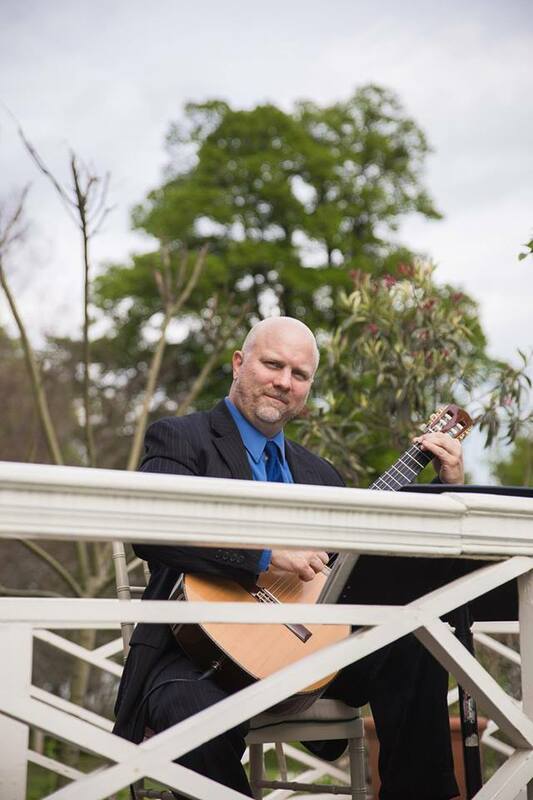 5-star review on TheKnot.com posted 2/11/19: "Peter Richardson played at our small wedding in Charlottesville VA and did a fantastic job. 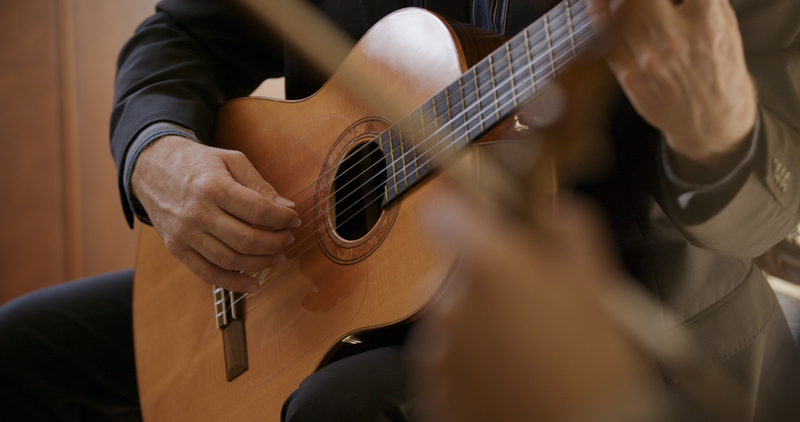 The music was beautiful, and Peter was professional, friendly and polished. We highly recommend him!" ---------- Forwarded message --------- From: Patrick Butler Date: Thu, Oct 25, 2018 at 9:43 AM Subject: Re: Peter Richardson To: Andrew Juge He's amazing as always! -----Original Message----- From: Shawn + Ann Sent: Thursday, September 25, 2008 3:06 PM To: Leah @ Sam Hill Entertainment; juge@samhillbands.com Subject: Re: Peter Richardson Hi Leah & Andrew, The whole honeymoon and wedding were really great. Peter Richardson and then, Alegria, were awesome! We were so pleased, and really could not have asked for better. Peter was great for the outdoor ceremony and pulled through at the last minute with a song request from Ann for a Bjork song. He nailed the song out in 2 days time, and was able to play it at the wedding. Hearing the song really helped to calm Ann's nerves as she started walking down the aisle, and made it very memorable. A lot of people commented that they really liked the band for the reception. The mood they set was perfect. They were also very accommodating as far as taking impromptu breaks, I think they took a couple requests, etc . . . We do not have a big group of dancing friends. Most of our friends are musicians so, I think they really enjoyed hearing a band that did not do bad renditions of today's top 20 songs. Alegria really does have their own unique style to their music. In short, they were great! Cheers, Ann + Shawn Sullivan Washington, D.C.